I’m so excited to once again be the announcer for the 40th Annual Annie Awards. 8 years now, and this year I will be gracing the red carpet in an Alina Pizzano original. 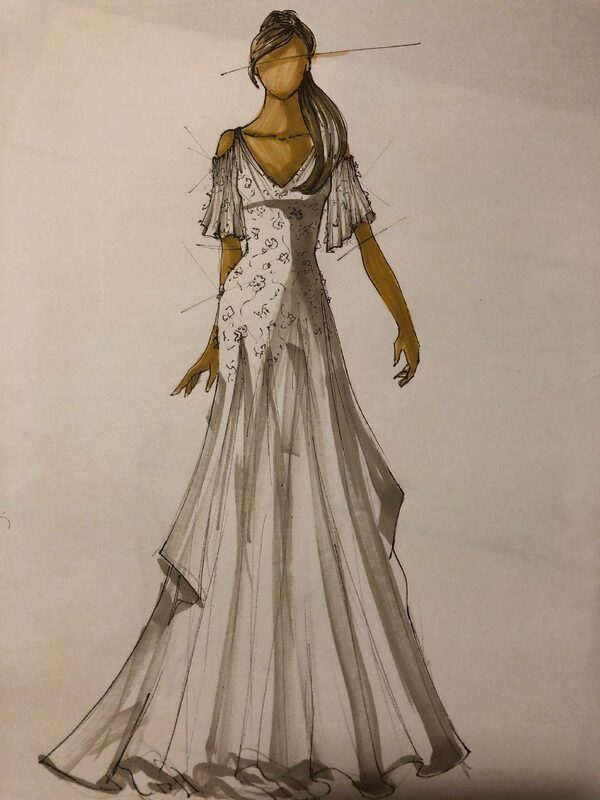 I’m looking forward to more updates and pictures as we jouney down the road from concept to couture, culminating on the big night of Februry 2nd, 2013 at UCLA’s Royce Hall. No Comments on "Road to the Red Carpet 2013"